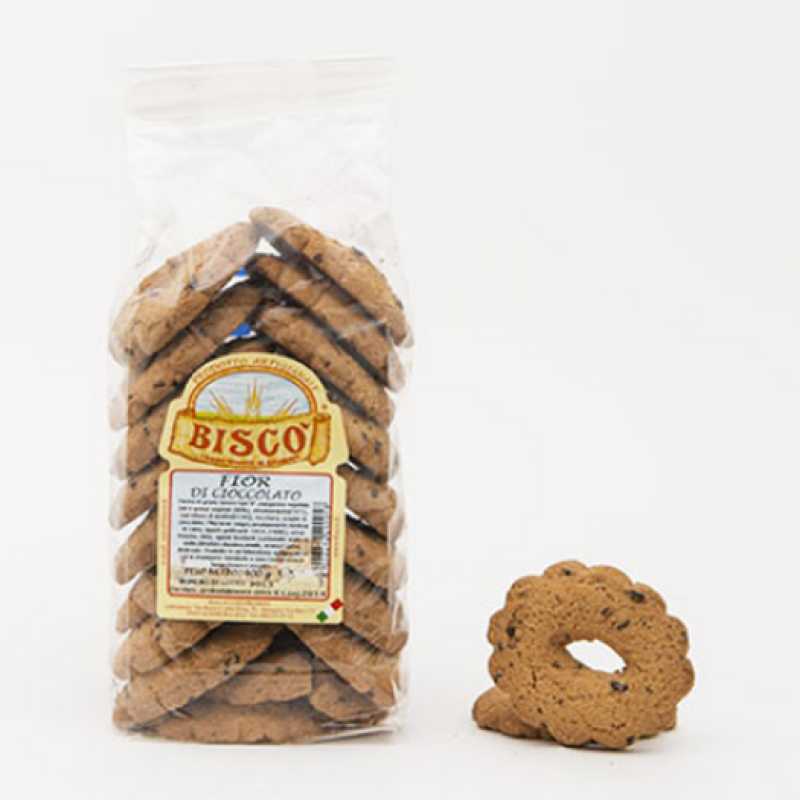 Ingredients: Soft whole wheat flour, vegetable oils and fats, sweetener (maltitol), milk, leaving agents. 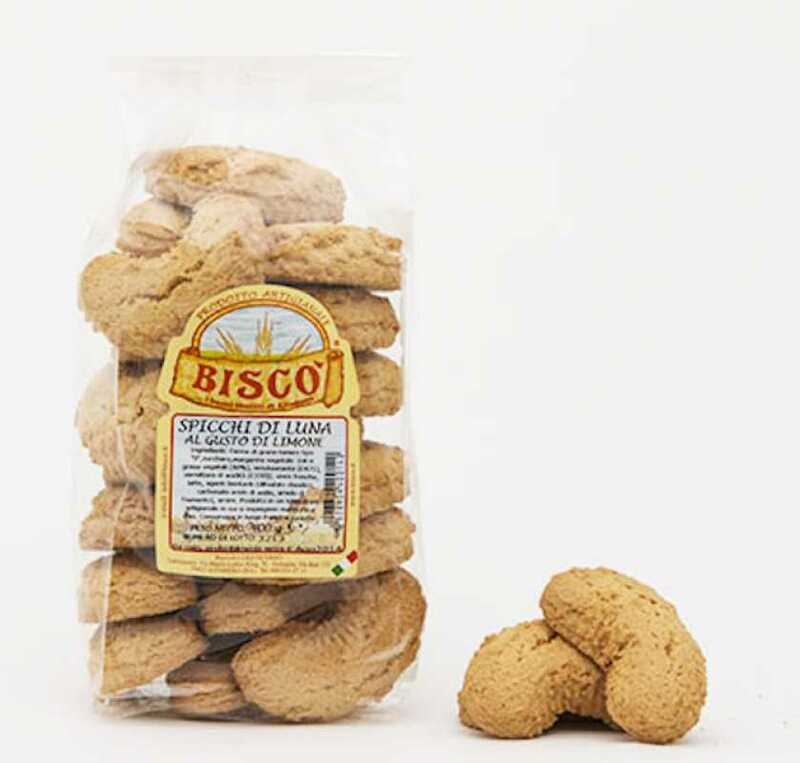 Ingredients: Soft wheat flour type “0”, sugar, vegetable oils and fats, eggs, milk, leaving agents, natural aroma. 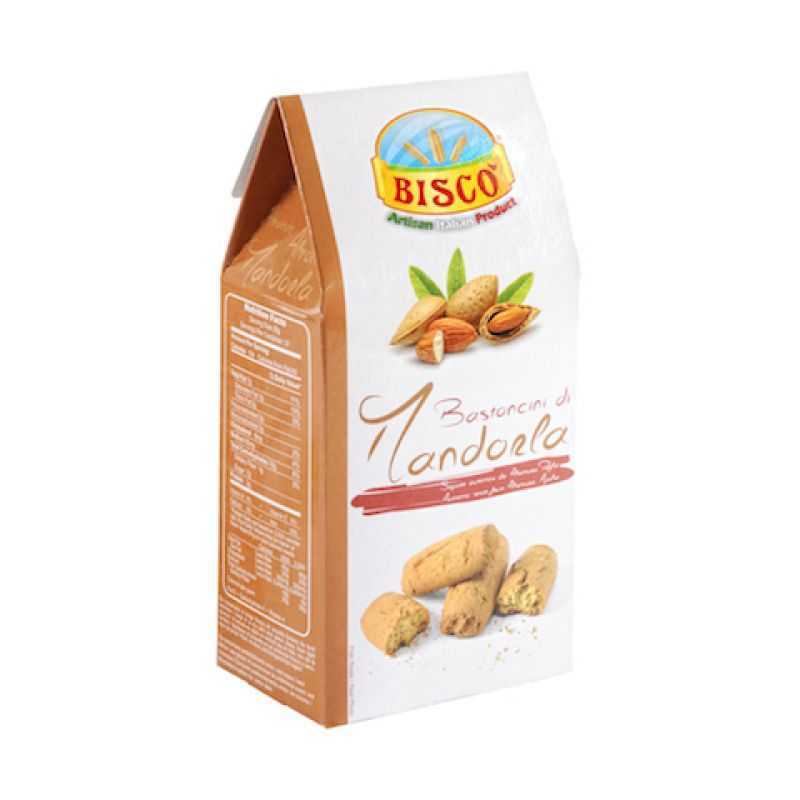 Ingredients: Soft wheat flour type “0”, sugar, vegetable oils and fats, toasted almonds, eggs, milk, leaving agents, natural aroma. 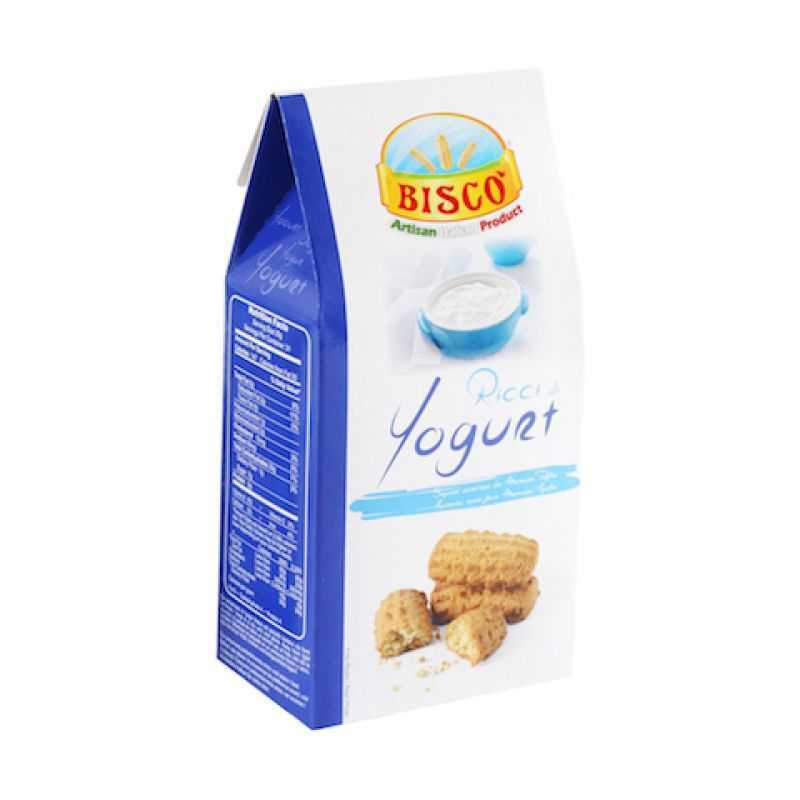 Ingredients: Soft wheat flour type “0”, sugar, vegetable oils and fats, eggs, milk, fresh yogurt, leaving agents, natural aroma. 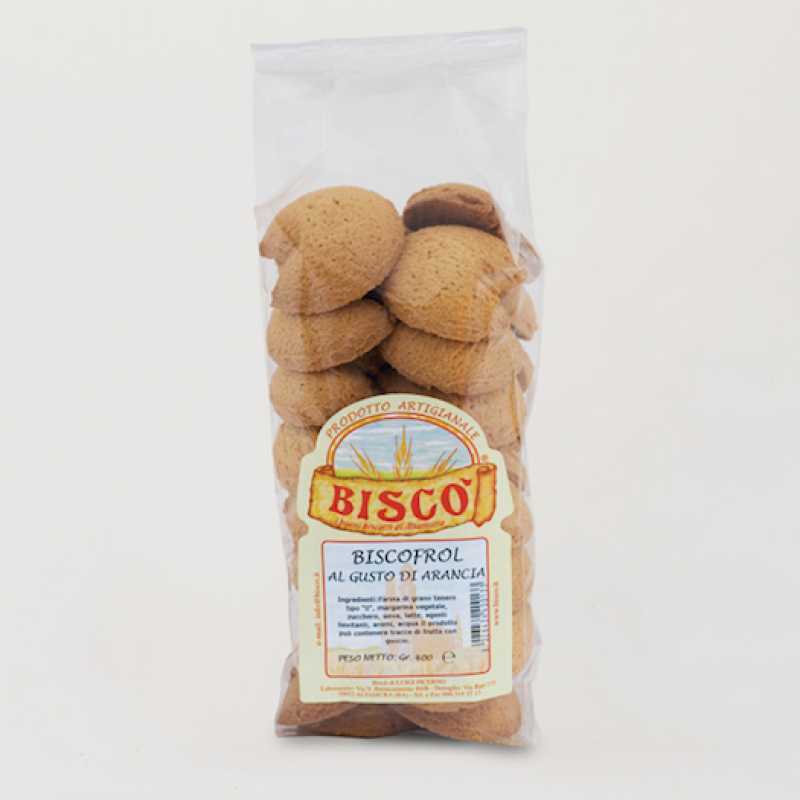 Ingredients: Soft wheat flour type “0”, vegetable oils and fats, sweetener (maltitol), eggs, milk, leaving agents, natural aroma. 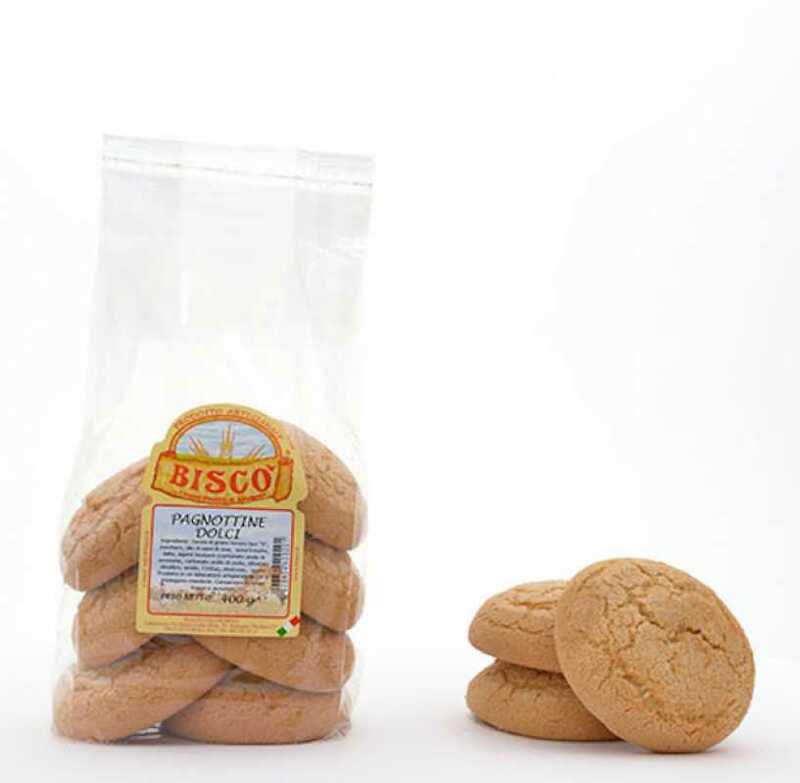 Ingredients: Soft wheat flour type “0”, vegetable oils and fats, eggs, milk, leaving agents, natural aroma. 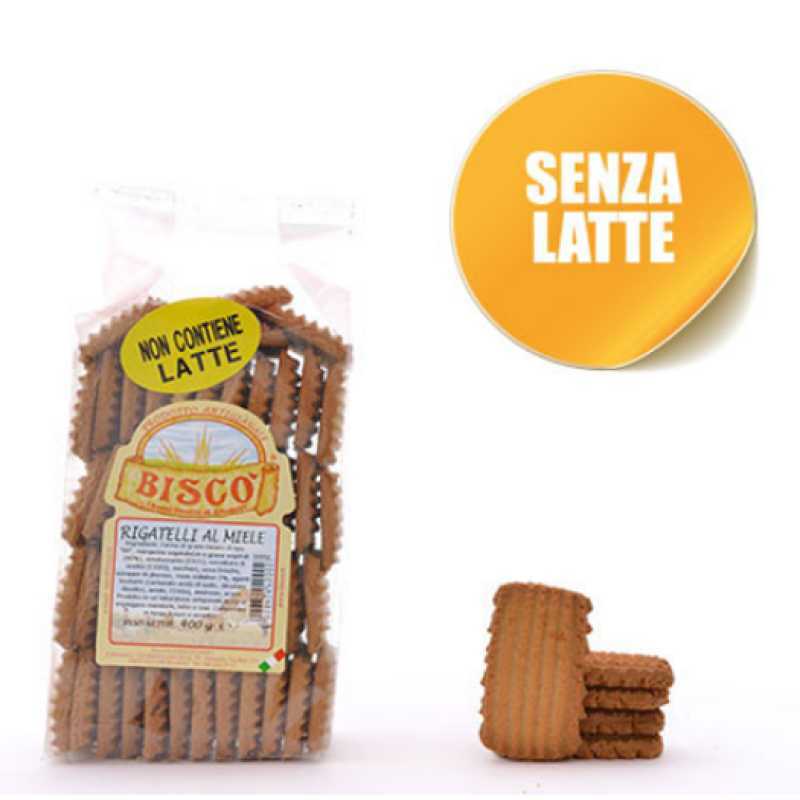 Ingredients: Soft wheat flour type “0” vegetable oils and fats, sugar, eggs, fresh cream, milk, leaving agent, dextrose. 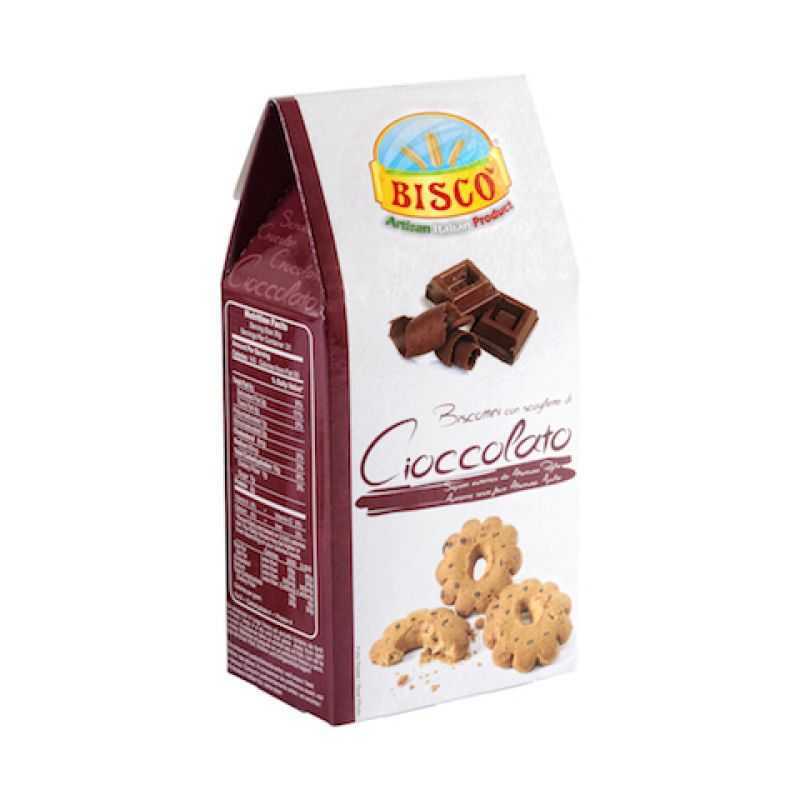 Ingredients: Soft wheat flour type “0”, vegetable oils and fats, sugar, eggs, fresh cream, cocoa, milk, leaving agent, dextrose. 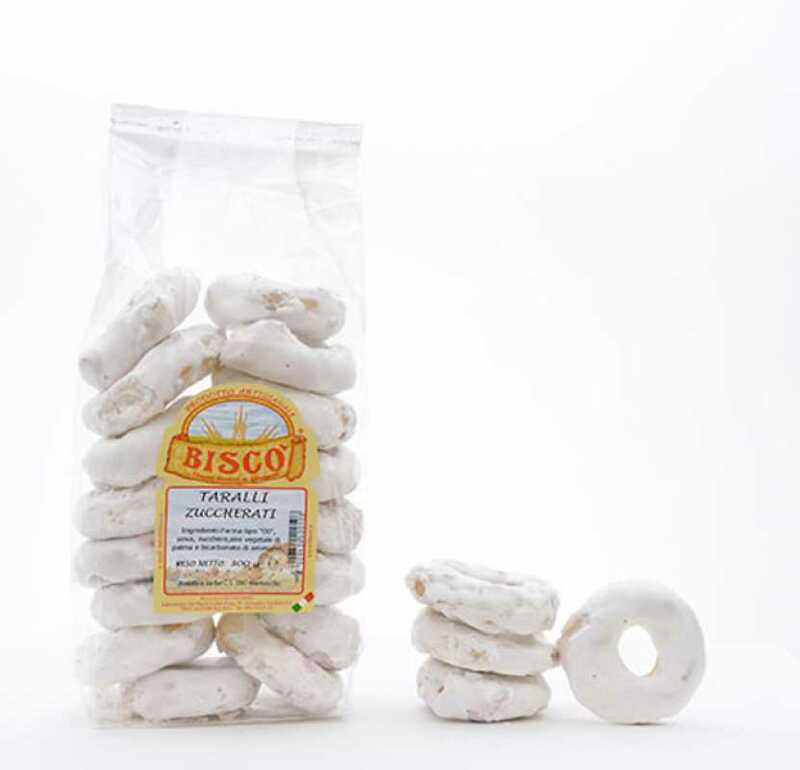 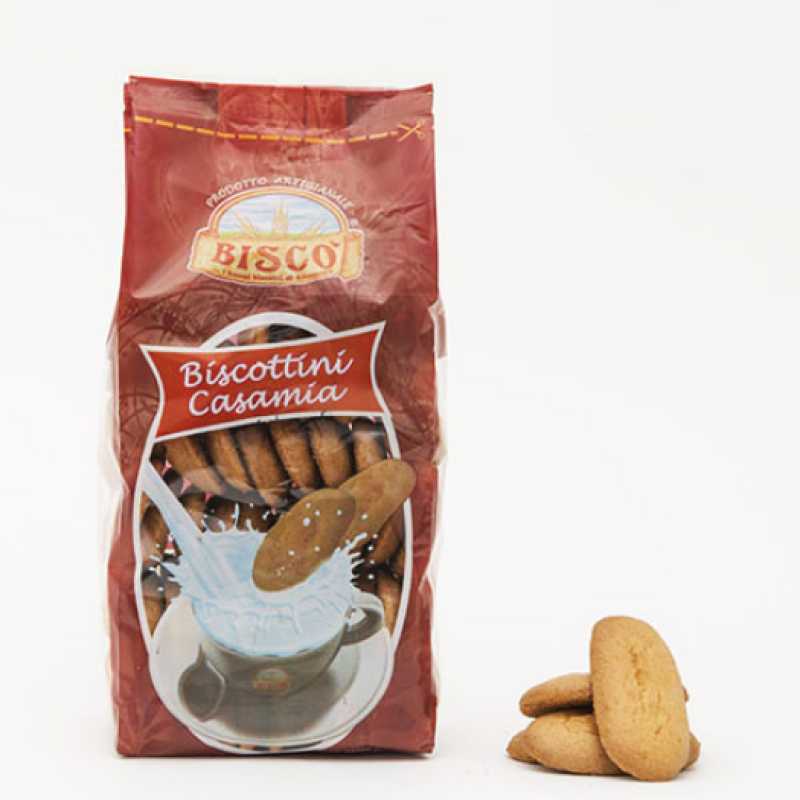 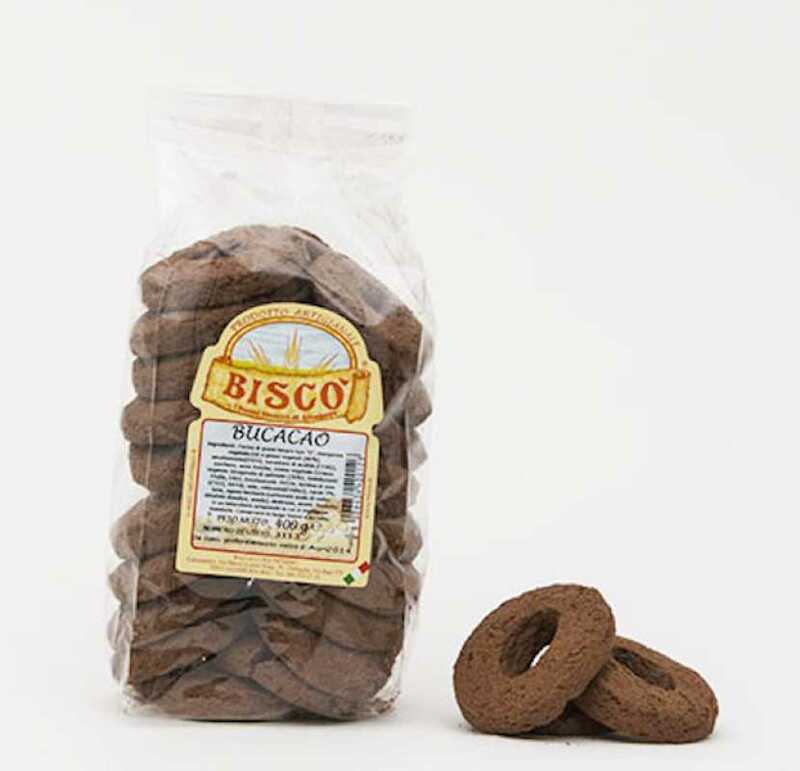 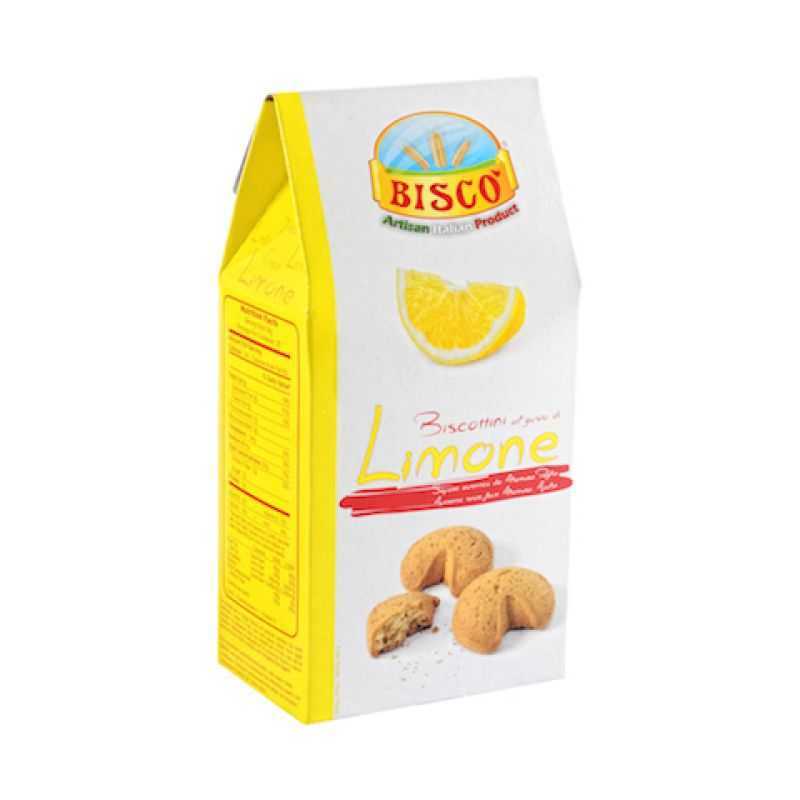 Ingredients: Soft wheat flour type “0”, sugar, olive pomace oil, eggs, milk, extra virgin olive oil, leaving agents. 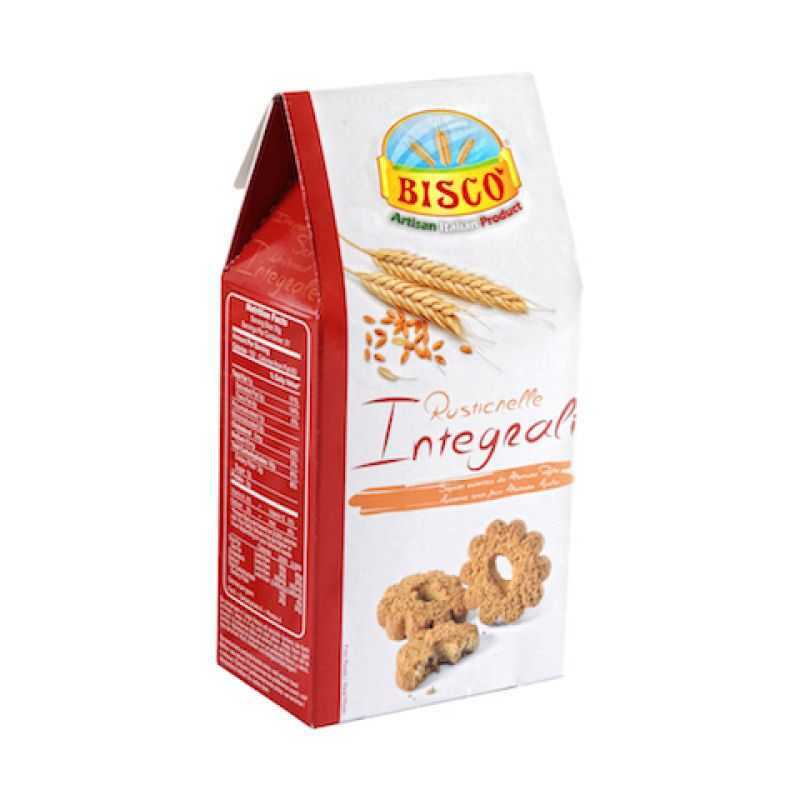 Ingredients: Soft wheat flour type “0”, sugar, vegetable oils and facts, chocolate flakes, eggs, milk, leaving agent, dextrose. 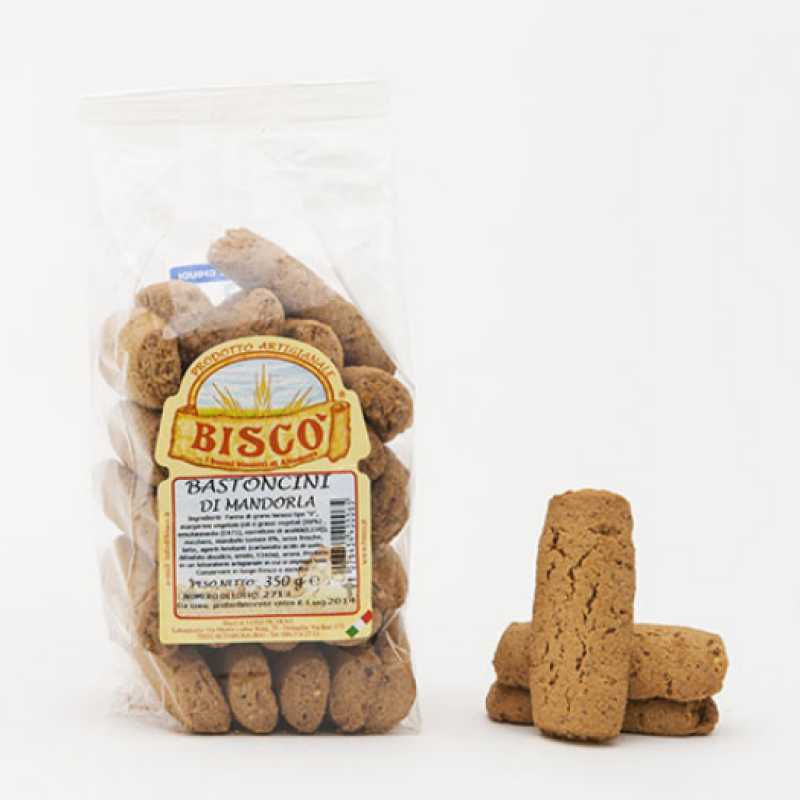 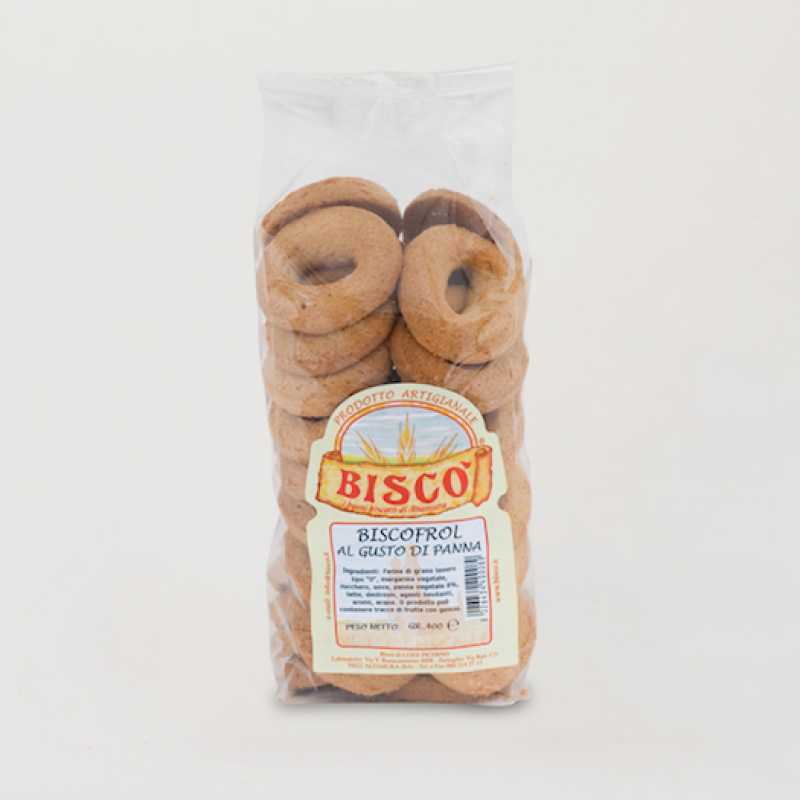 Ingredients: Soft wheat flour type “0”, extra virgin olive oil, brown sugar, leaving agents. 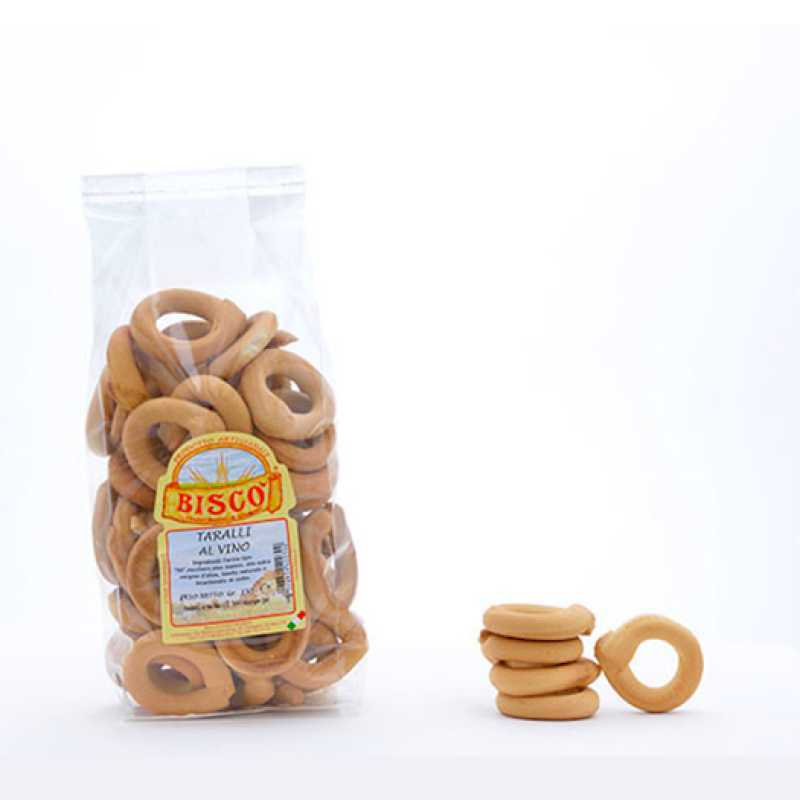 Ingredients: Soft wheat flour type “0”, sugar, soybean oil, eggs, milk, leaving agents, dextrose, natural aroma. 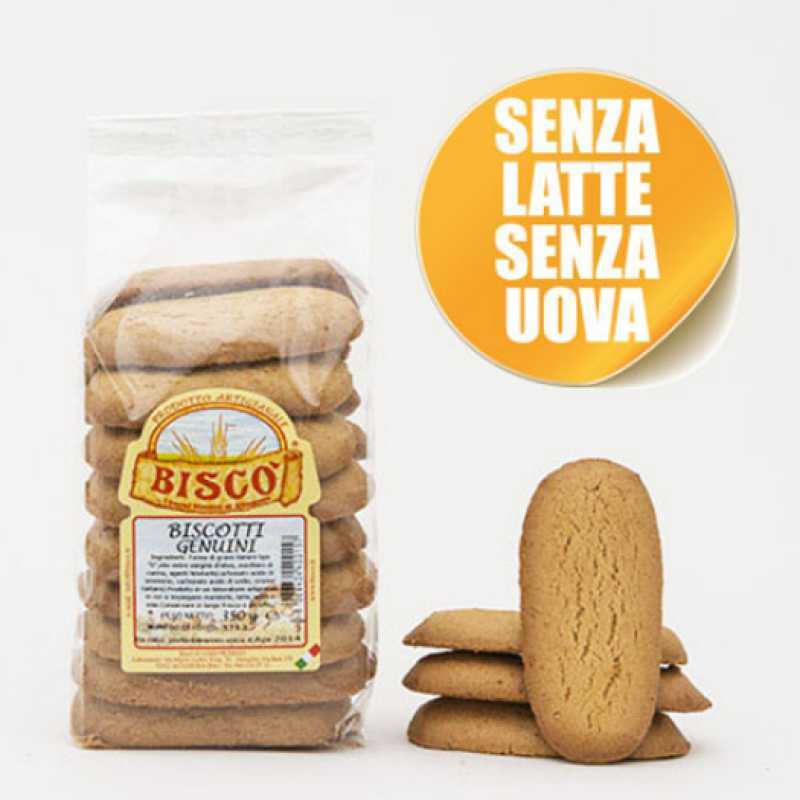 Ingredienti: Farina di grano tenero tipo 0, zucchero, oli e grassi vegetali,uova, latte, yogurt fresco, agenti lievitanti, aroma naturale. 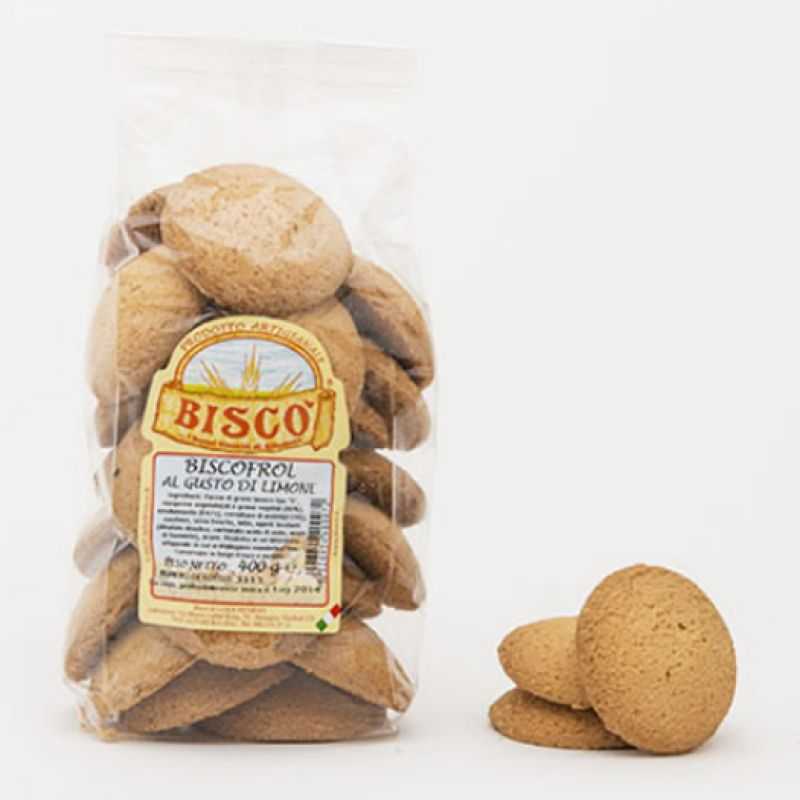 Ingredients: Soft wheat flour type “00”, eggs, sugar, vegetable oil and ammonium bicarbonate. 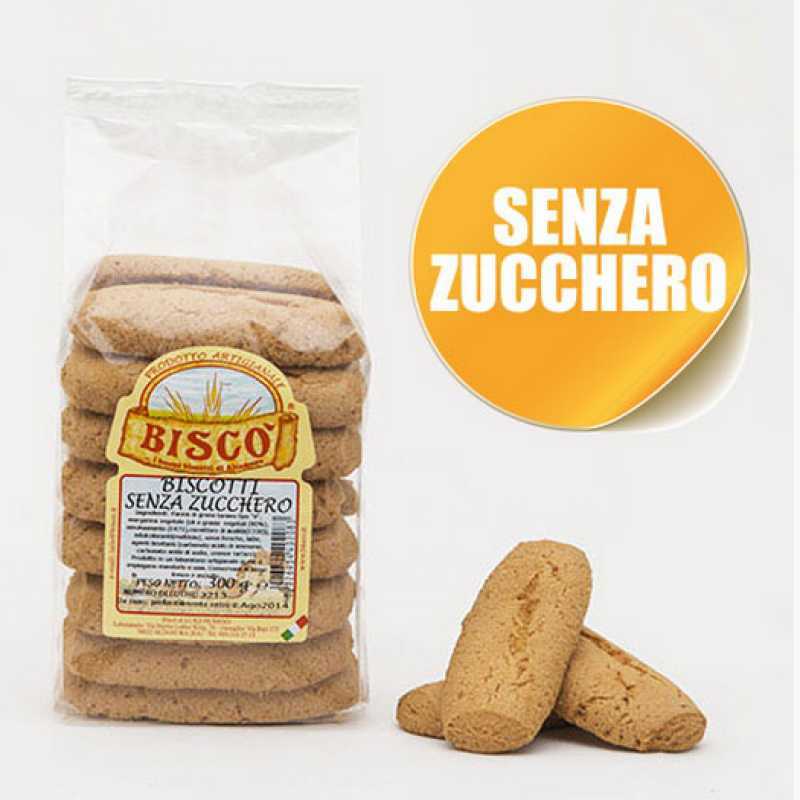 Ingredienti: Farina tipo 00”, zucchero,vino bianco (contiene solfiti), olio extra vergine d’oliva, lievito naturale e bicarbonato di sodio. 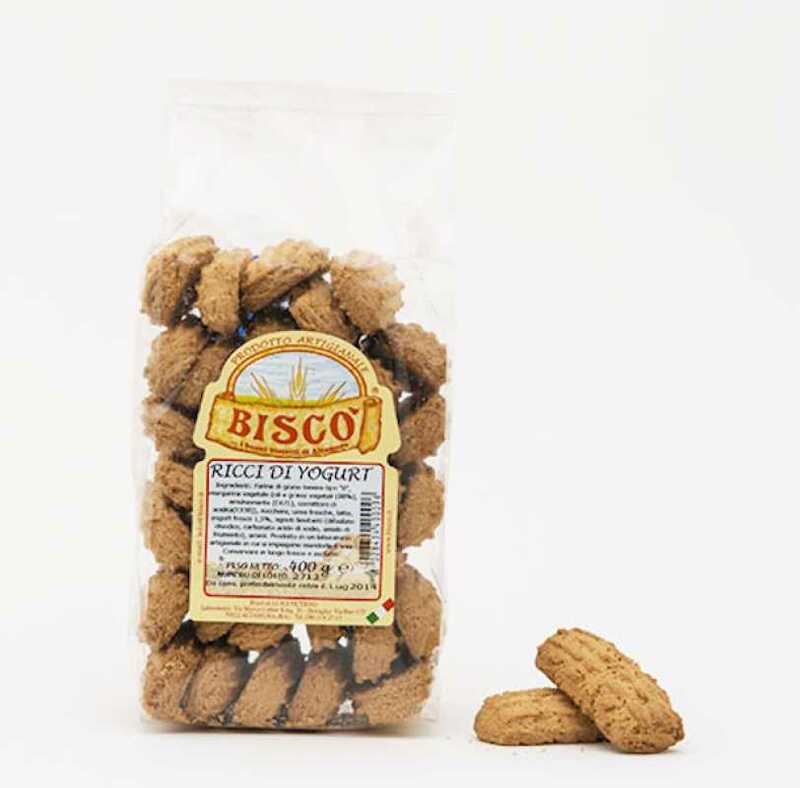 Ingredients: Soft wheat flour type “0”, vegetable oils and fats, sugar, eggs, glucose syrup, wildflower honey, leaving agents, aroma.